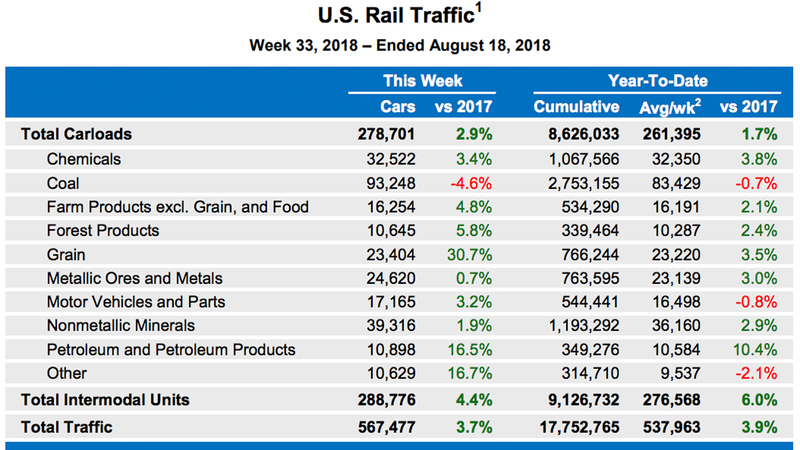 Rail traffic in the U.S. for the week ending August 18 was 567,477 carloads and intermodal units, up 3.7% compared with the same week in 2017. 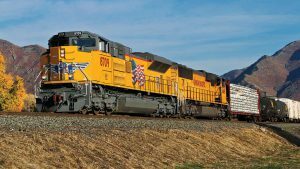 Volume totaled 278,701 carloads, up 2.9%, while intermodal units came to 288,776 containers and trailers, up 4.4% from a year ago, according to the Association of American Railroads. Nine of the 10 carload commodity groups gained on-year led by grain, 30.7%, as shippers raced to move shipments before the Trump Administration’s punitive tariffs take effect. 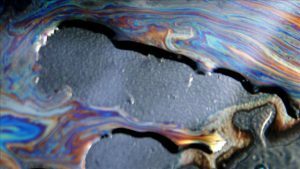 Also registering year-on-year increases were petroleum and petroleum products, 16.5%; chemicals, 3.4%, and miscellaneous carloads, 16.7%. Coal was the lone loser, off 4.6%. Through the first 33 weeks of 2018, U.S. railroads reported cumulative volume of 8,626,033 carloads, up 1.7%, and 9,126,732 intermodal units, up 6%. Total combined U.S. traffic was 17,752,765 carloads and intermodal units, an increase of 3.9%. North American rail volume for the week on 12 reporting U.S., Canadian and Mexican railroads totaled 382,026 carloads, up 3.2%, and 381,519 intermodal units, up 3.6%. 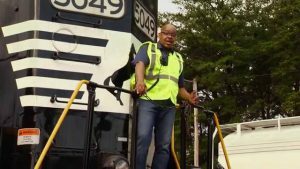 Total combined traffic was 763,545 carloads and intermodal units, up 3.4%. North American volume for the first 33 weeks of this year was 23,920,785 carloads and intermodal units, up 3.5% from 2017. 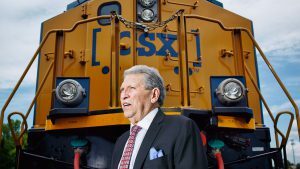 Canadian railroads reported 82,159 carloads for the week, up 5.3%, and 73,556 intermodal units, up 2.7%. For the first 33 weeks, volume of 4,897,940 carloads, containers and trailers was ahead by 3.9%. Mexican railroads reported 21,166 carloads for the week, down 0.8% from the same week a year ago, and 19,187 intermodal units, down 3.9%. Cumulative volume for the first 33 weeks was 1,270,080 carloads and intermodal containers and trailers.